WE as humans complicated everything, especially how to connect AS our higher self, AS a sovereign being here. Until one fully exists IN the 5th Dimension, yes Heaven, the journey is one of learning to understand, decipher the signs, knowing what to ask, how to listen and tell the difference between the voices we hear and what to do with those frequencies that many hear in their head. Your higher self is you, in another frequency, your future you, your MASTER SELF that waits to BE ONE with you, here in the physical now. 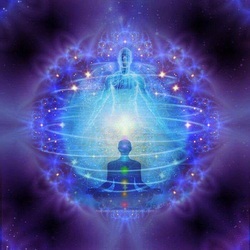 Each time you are present and honoring your higher-self-heart-mind, as a unified BEing, you ARE your higher self. Yet the entire 4th Dimension is one of duality, struggle and resistance. Come to understand more and gain invaluable tools for connecting and BEing this version of you at all times, so that you can embody this and expand as the Multi-Dimensional conscious being that you truly are here. 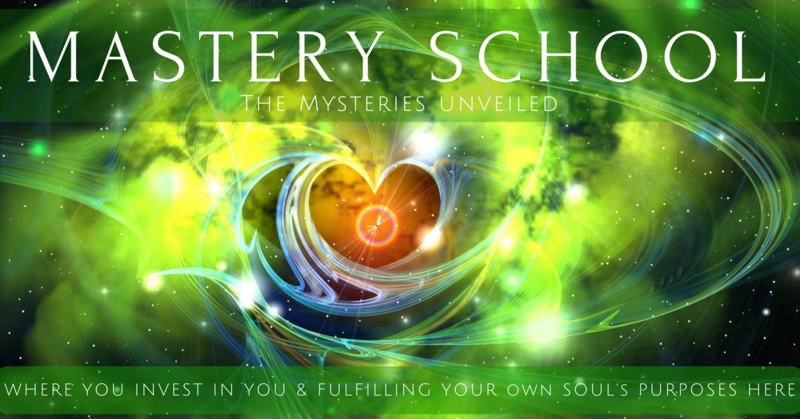 Join us for this very important and simplified course where you can ask questions directly and get immediate answers, new tools and catapult your own expansion back into your 5th Dimensional version that already exists here.